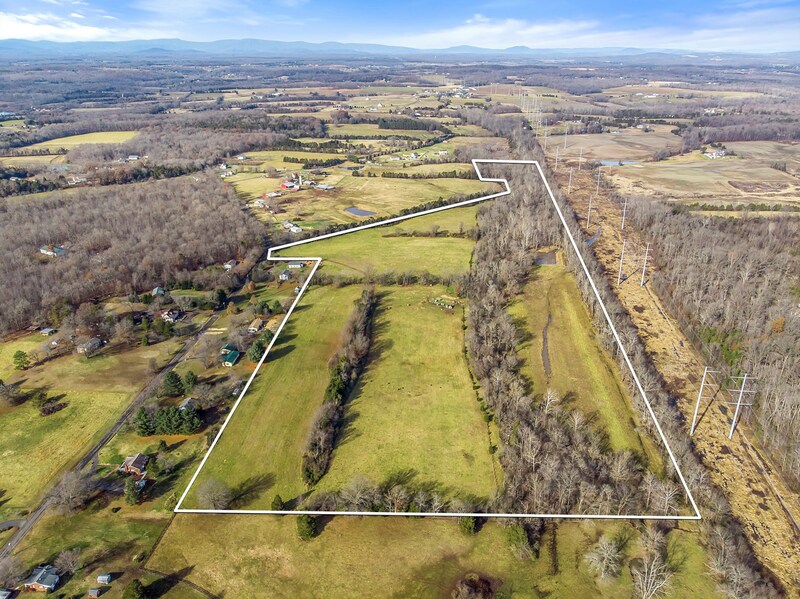 Build your Country Home on this lovely farmland property that is located in Fauquier County VA, near the Town of Remington. 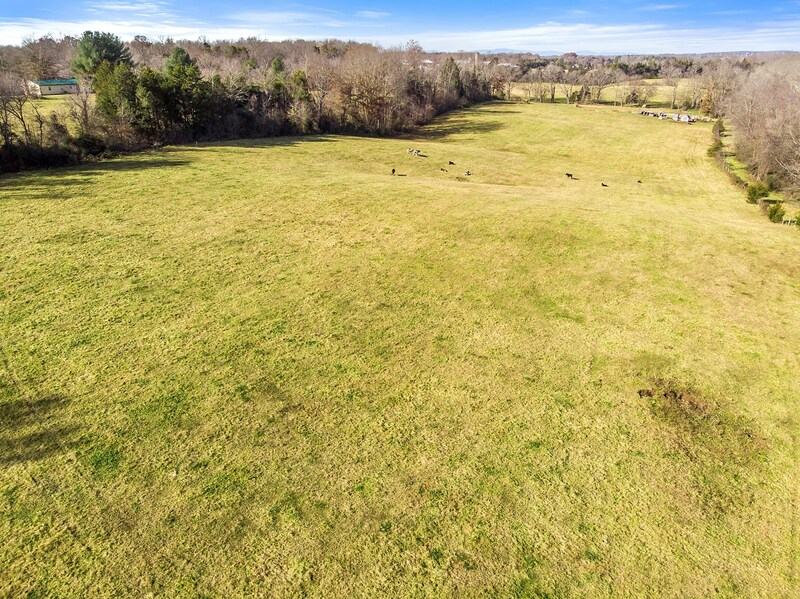 Nearly 60 acres that has a little bit of everything. A strong stream surounded by mature woods flows along the north east boundary. Most of the land is open pasture and hayland. Partially fenced, currently home to beef cattle. Small pond. Great wildlife habitate. Located minutes from Route 29 and 28 making the commute a bit easier for those of you that have to. Bordered by the bustling Washington D.C. Metro area to the east and bucolic rural Virginia to the west, this farm is located in the heart of the Virginia Piedmont, providing the best of both worlds—the cultural amenities of our Nation’s Capital, and a friendly relaxed family environment for everyday living. 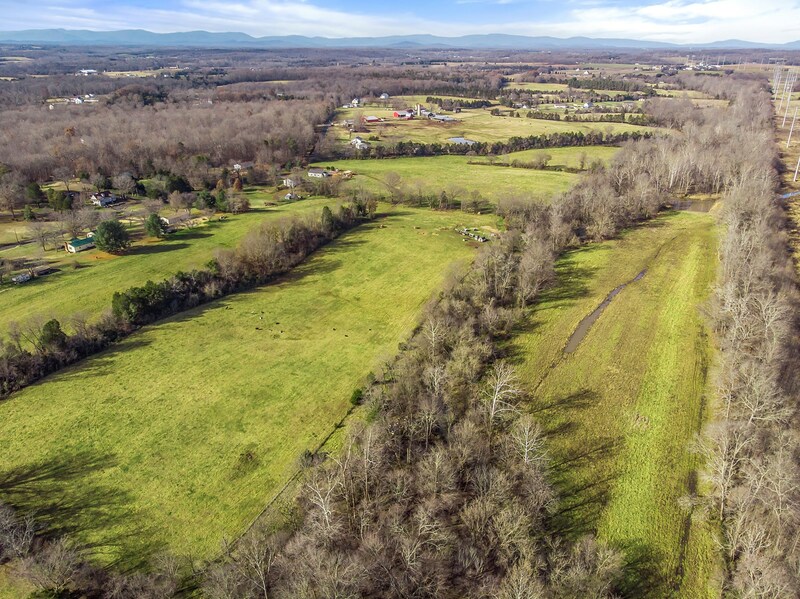 This property retains the rural qualities of Virginia farms and land while being conveniently close local commuter routes to the Washington D.C. metro area and northern Virginia’s tech corridor.